Some clouds this evening will give way to mainly clear skies overnight. Slight chance of a rain shower. Low around 35F. Winds NNW at 10 to 15 mph.. Some clouds this evening will give way to mainly clear skies overnight. Slight chance of a rain shower. Low around 35F. Winds NNW at 10 to 15 mph. 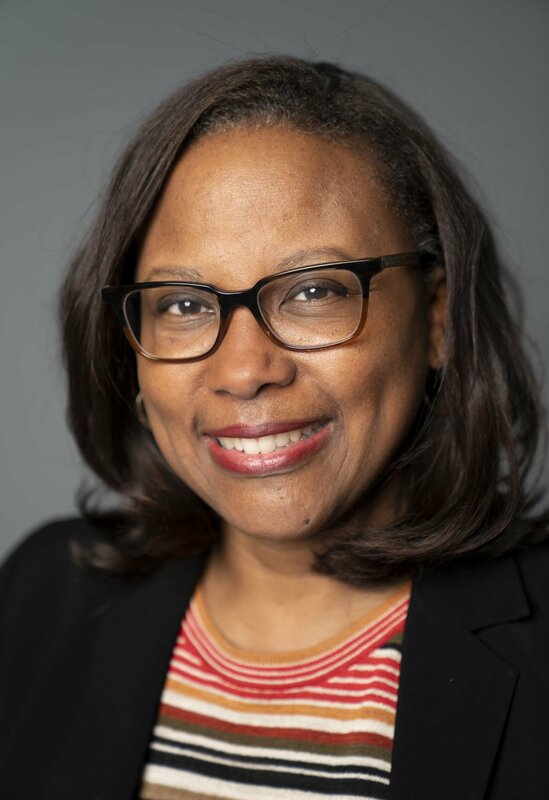 WASHINGTON, D.C. – Maria Douglas Reeve and Bernadette Brown have been named program chairs for the upcoming National Association of Black Journalists’ #NABJ19 Convention and Career Fair. Douglas Reeve is the assistant managing editor for news at the Star Tribune and is currently president of the Twin Cities Black Journalists. 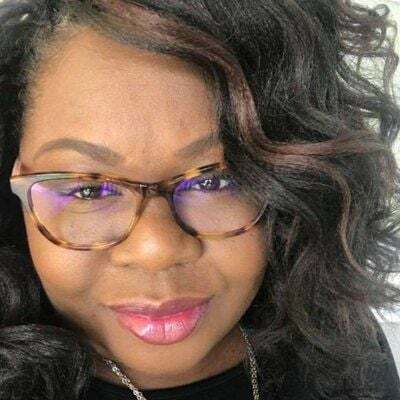 She played an integral role in the local chapter’s planning of the 2015 NABJ Convention and Career Fair in Minneapolis and has been a member of NABJ for more than 20 years. She earned her master’s degree in public affairs journalism at the University of Maryland and a bachelor’s degree in English from Davidson College. Douglas Reeve is also a former national board member of the Society of Professional Journalists (SPJ). At SPJ, she co-chaired the program planning committee for that organization’s 1996 National Convention. She is also a member of Delta Sigma Theta Sorority, Inc.
"I am excited to co-chair this year’s convention alongside Maria," said Brown. "The institution of journalism is critically important in this country and this annual convention serves as a meeting of the minds where journalists of color can share resources, learn new skills and foster important and life-long relationships. I’m proud to be a part of the team presenting one of the most exciting and well-attended gatherings. The entire convention committee is dedicated to its success." The #NABJ19 Convention and Career Fair, which takes place Aug. 7 – Aug. 11 in Miami, is expected to draw more than 4,000 attendees and has in the past attracted sitting presidents, leaders in politics, business, media and entertainment.